The Moorings is a Naples beach and boating community just north of downtown Naples featuring condos on the beach and on the Moorings/Venetian Bay, and single family homes on and off the bay. 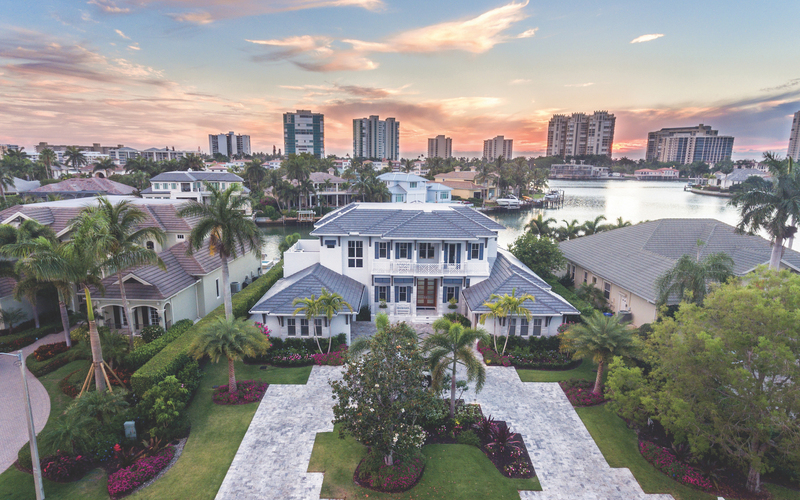 Bask in the beauty of The Moorings, Naples, Florida, an exclusive community of some of the finest luxury homes and beachfront condos directly on the Gulf of Mexico. Residents in the community are either on the gulf, the bay, or quiet tree-lined streets. The Moorings is a Naples beach and boating community just north of downtown Naples featuring condos on the beach and on the Moorings/Venetian Bay, and single family homes on and off the bay. Area homes and condos were built primarily from the 1960's up to the early 1980's. Beautiful banyan trees line the streets and neighborhoods of many of the single-family home areas. Some of the earlier built homes sitting on prime locations on and off the bay have been subsequently torn down and replaced with luxury estates. The Moorings is located at a prime Naples location, near downtown Naples, malls, shopping areas and the water.  Splendid homes overlook the Gulf's bays and inlets, as well as directly on the gulf itself, offering authentic waterfront living for homeowners all along the Moorings. 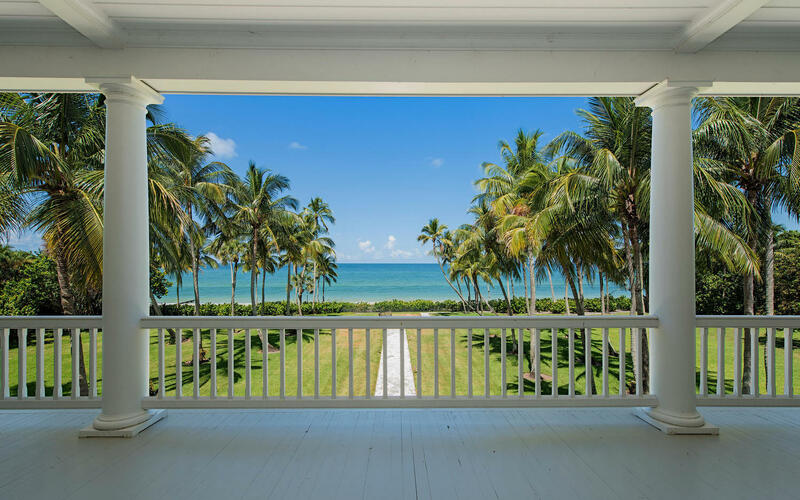 When you select a home in this beachfront community, you'll enjoy fun and sun on the sugar-sand beaches of Naples, plus world-class boating, and private beach facilities. Several homes back onto the fairways of the Moorings Golf & Country Club. This18-hole, 3,558 yard, Par 63 course is perfect for getting in a quick round before lunch - leaving plenty of time to enjoy the rest of your day.